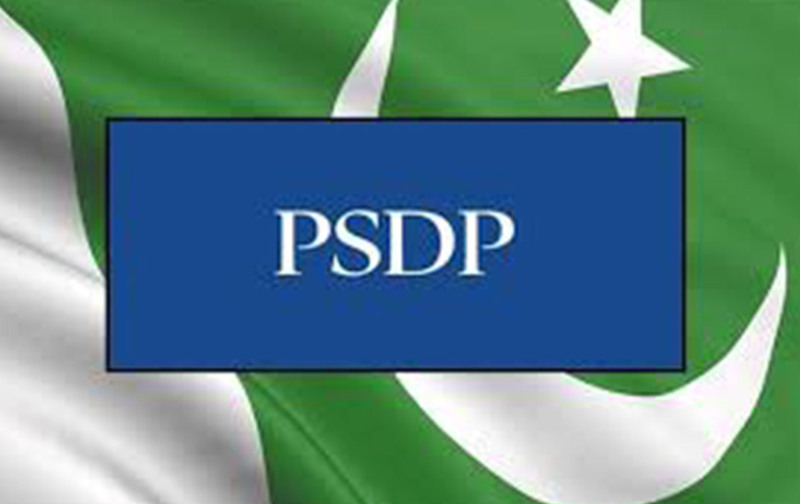 The government has released Rs 3721.123 million for the Petroleum and Natural Resources Division under the Public Sector Development Programme (PSDP 2017-18) during first two quarters of the current fiscal year against the total allocation of Rs 5490.268 million. According to the official data, Rs 1.798 million, out of Rs 8.992 million allocation, have been released for exploration and evaluation of metallic minerals in Bela and Uthal areas of district Lasbella, Balochistan. Funds amounting to around Rs 3609.784 million have been provided for supply of gas to various localities in Baddhomali Town of district Narowal, NA-112 of district Sialkot, NA-129 of district Lahore, NA-132 of district Sheikhupura, NA-04 Peshawar, NA-30 and NA-31 of Swat and Shangla besides PK-27 of district Mardan, NA-18 of district Abbottabad, Union Councils Darya Gali and Nimbal of Tehsil Murree, localities of Kahuta, NA-60 of district Chakwal, NA-87 of district Jhang, NA-163 of district Sahiwal, NA-146 of distict Okara and NA-131 of district Sheikhupura, while Rs 0.698 million for exploration of Tertiary Coal in Punjab Central Salt Range. 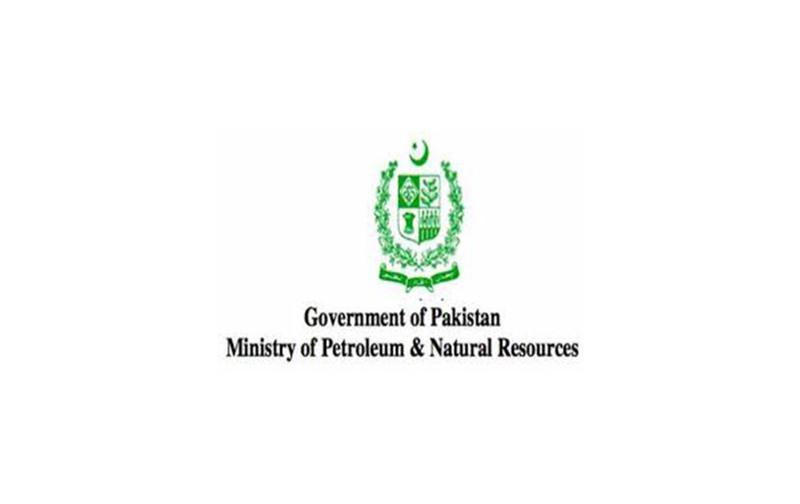 This year, the government has earmarked Rs 415.807 million for acquisition of four drilling rigs with accessories for the Geological Survey of Pakistan, Rs 37.977 million for appraisal of newly discovered coal resources in Badin and its adjoining areas of Southern Sindh, Rs 3.492 million for exploration of tertiary coal in Central Salt Range of Punjab, Rs 387.421 million for supply of gas to Baddhomali Town of district Narowal, Rs 238.786 million for supply of gas to various villages of NA-112 of district Sialkot, Rs 300.402 million for provision of gas to various villages of NA-129 of district Lahore, Rs 340.466 million for supply of gas to various villages of NA-132 of district Sheikhupura, Rs 250 million for gas supply to NA-04 of Peshawar, Rs 252.317 million for gasification of localities in NA-29, NA-30 and NA-31 of Swat and Shangla, Rs 142 million for gasification of villages of PK-27 of district Mardan, besides Rs 614.394 million to provide gas to Union Council Srikot of district Haripur, Rs 700.020 million for provision of gas to various localities of NA-18 of district Abbottabad, Rs 28.963 million for supply of gas to Union Council Darya Gali Tehsil Murree of district Rawalpindi, Rs 254.437 million for supply of gas to localities of Kahuta, Rs 11.512 million for gas supply to Union Council Nimbal of Tehsil Murree, Rs.139.182 million for gas supply to various villages of UC Mangowal (NA-60) District Chakwal, Rs 100 million for gas supply to villages in NA-87 District Jhang, Rs 105 million for provision of gas to villages in of NA-163 district Sahiwal, Rs 237 million for gasification of villages in NA-146 of district Okara and Rs 120 million for provision of gas to villages in NA-131 of district Sheikhpura.